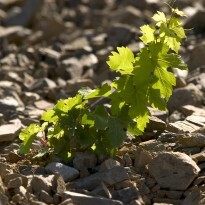 Little by little, some of Pinord’s Penedès vineyards, El Serral and Muntanyans were converted to organic farming methods. 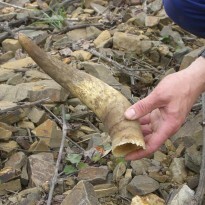 The family was convinced that it was necessary to pass on the message to future generations that we must preserve our natural environment better than when it was left to us; that respect for nature is also the best way to achieve wines with character that are also unique. In the last decade, Pinord has been true to this philosophy and in fact, at Mas Blanc in Priorat, they have gone one step further in this direction by adopting biodynamic organic farming practices. In this way, Pinord has been the first winery in the whole of Spain to have its wine issued with an international certificate of biodynamic farming by Demeter. 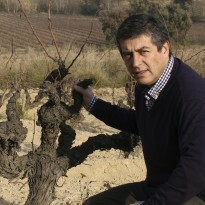 To this day, there are now 15 organic Pinord wines available and for Joan Josep Tetas it “is a commitment which we will be building on over time”.